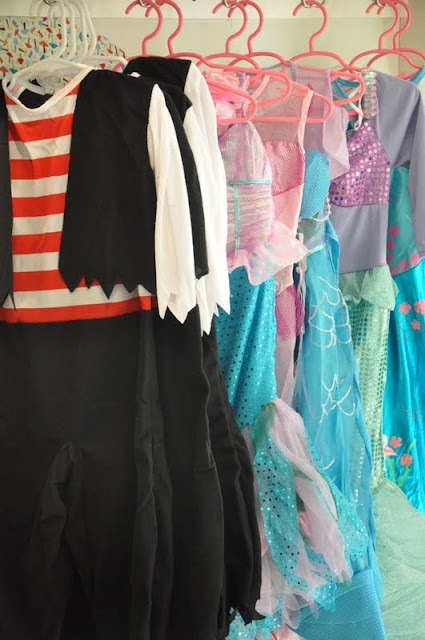 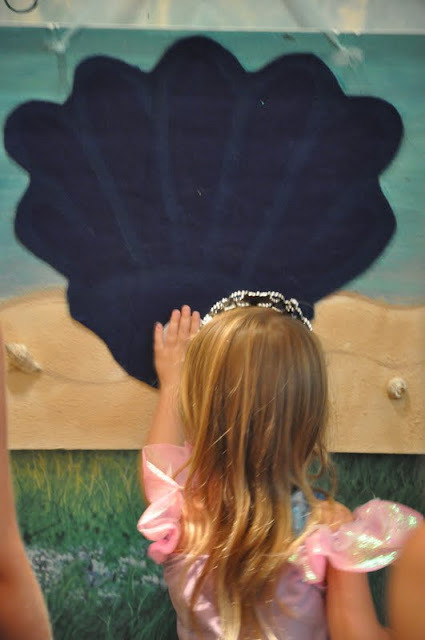 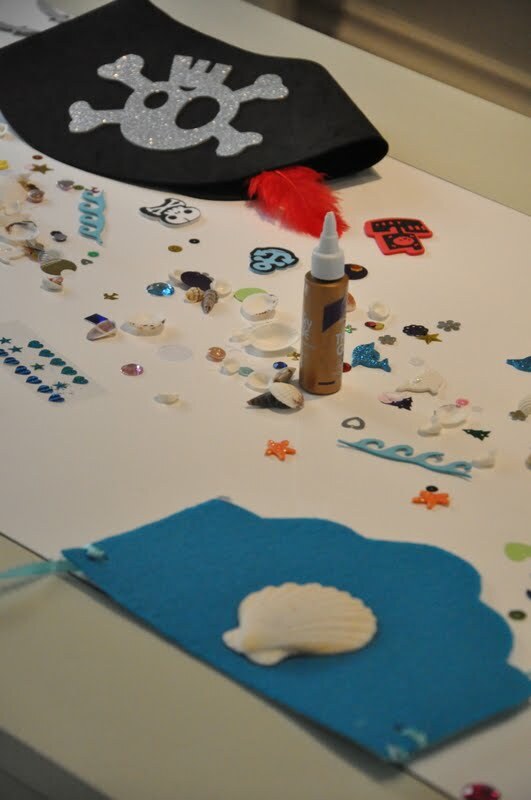 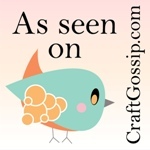 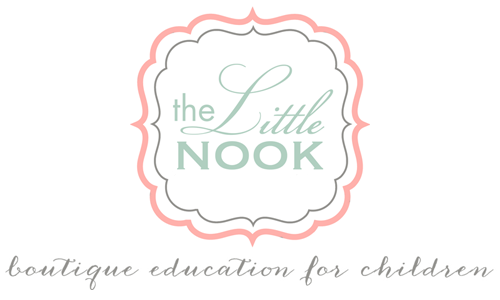 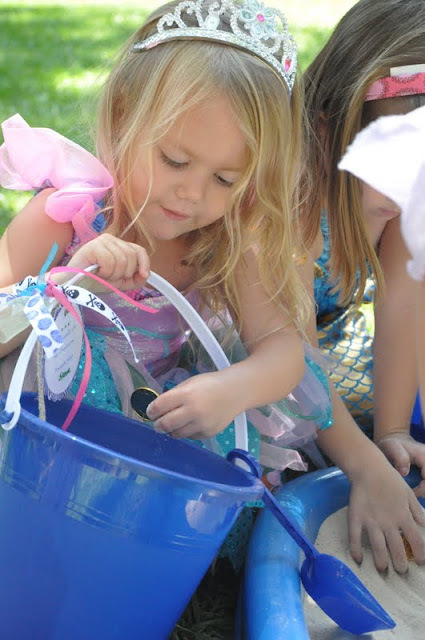 Matey, this is a Mermaid and Pirate bash that you don't want to miss! 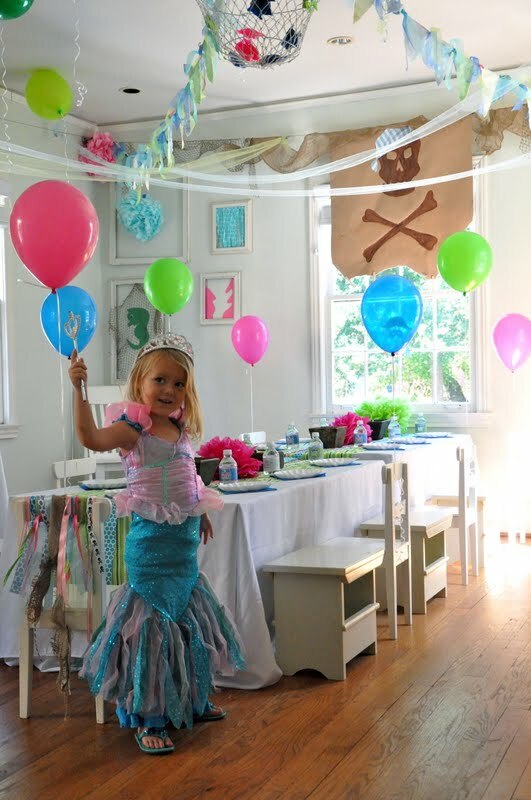 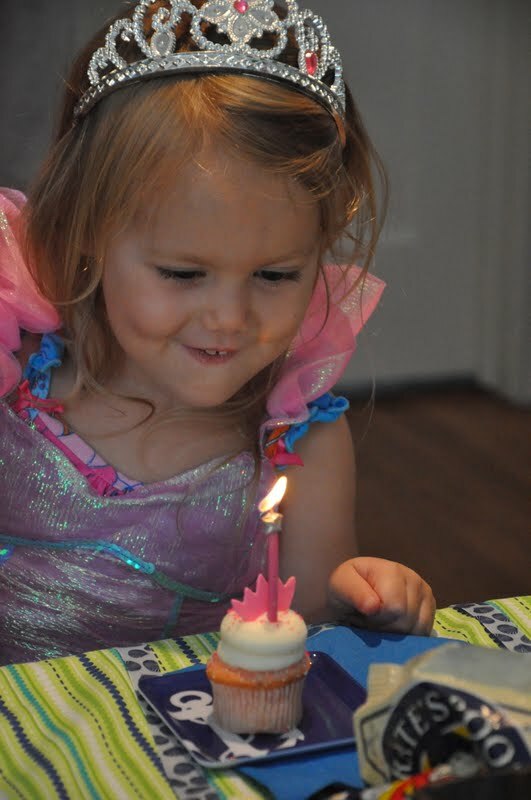 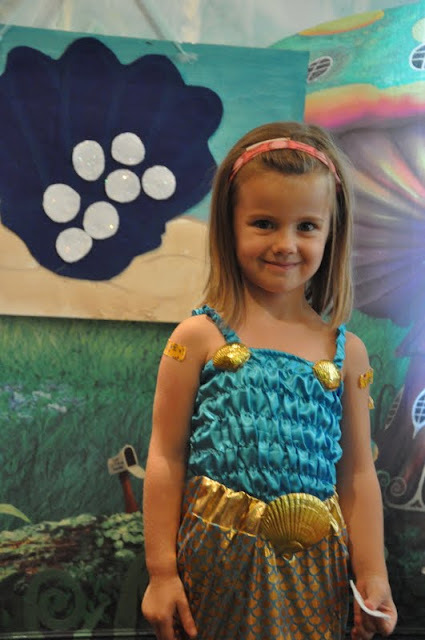 Sweet Sienna the Siren wanted all of her mermaid and pirate friends to celebrate with her for her birthday! 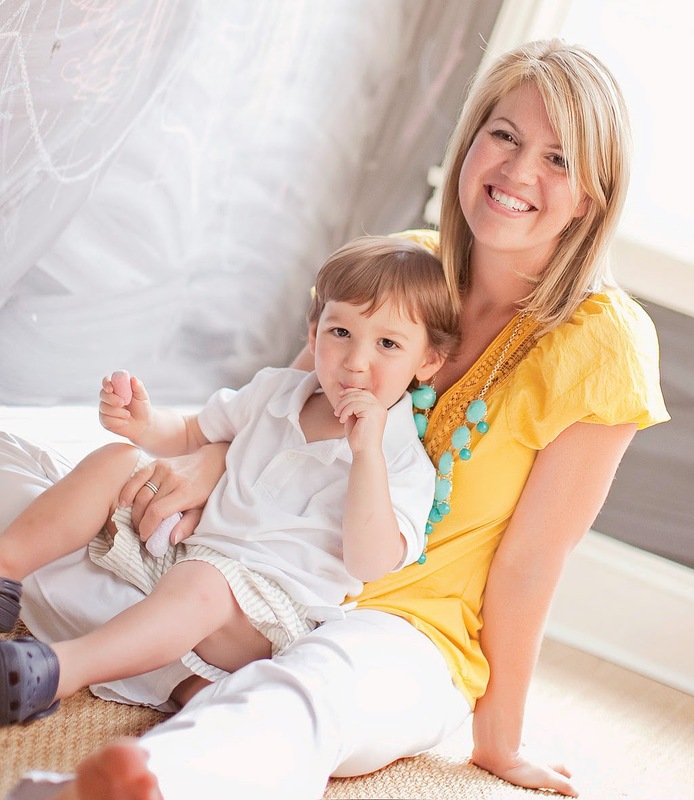 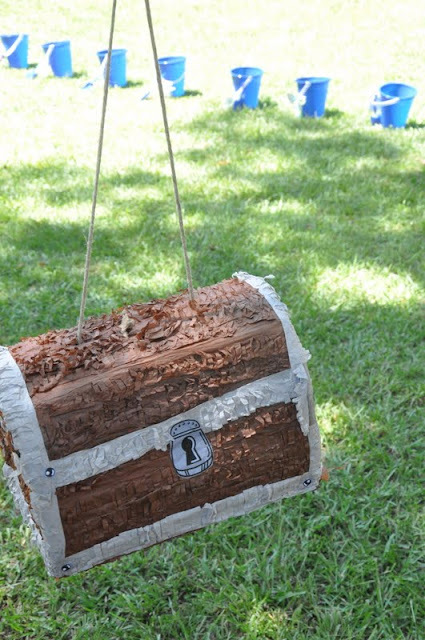 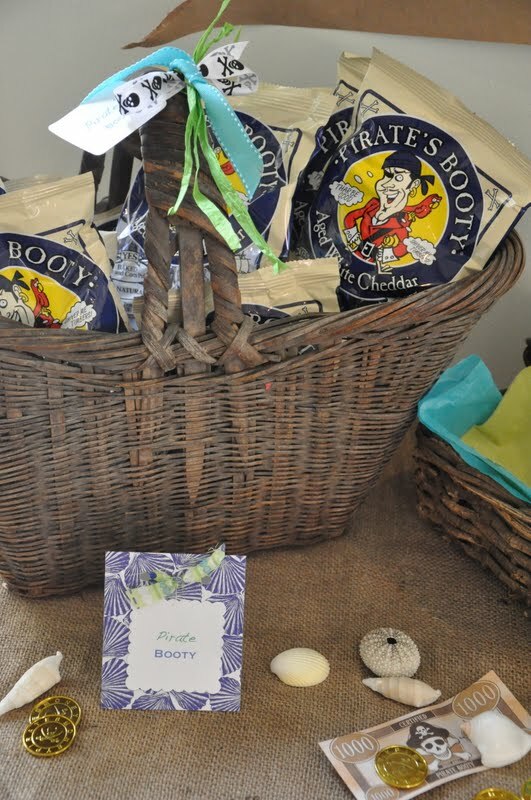 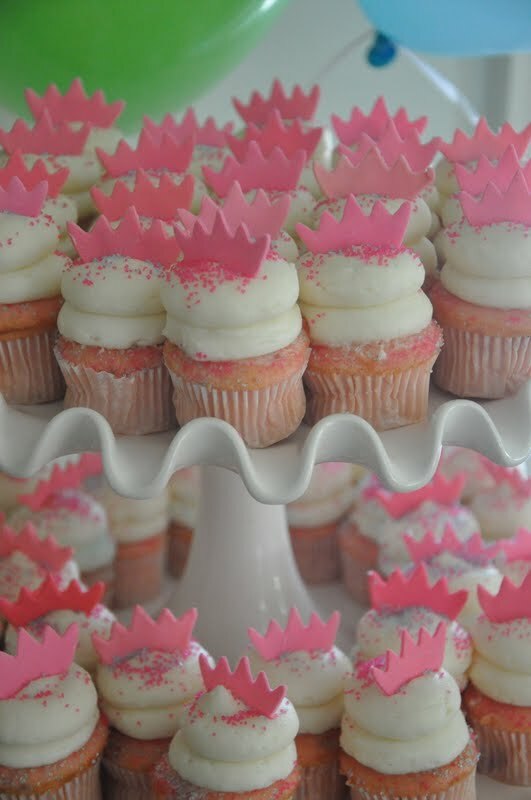 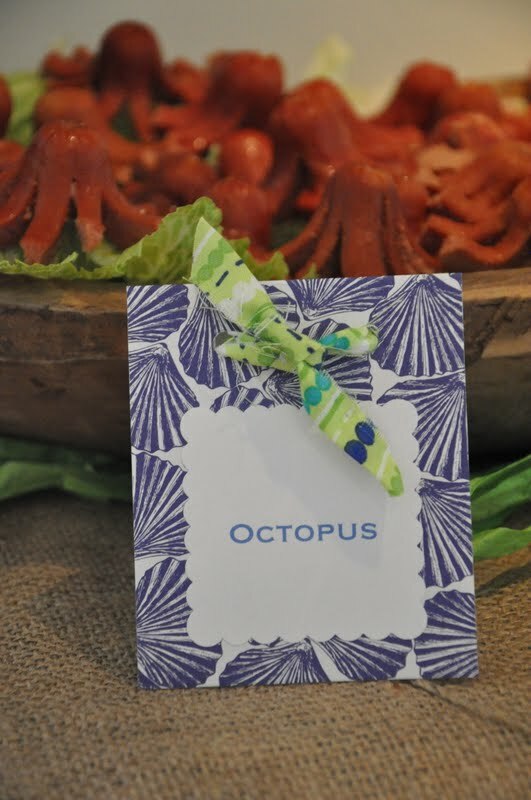 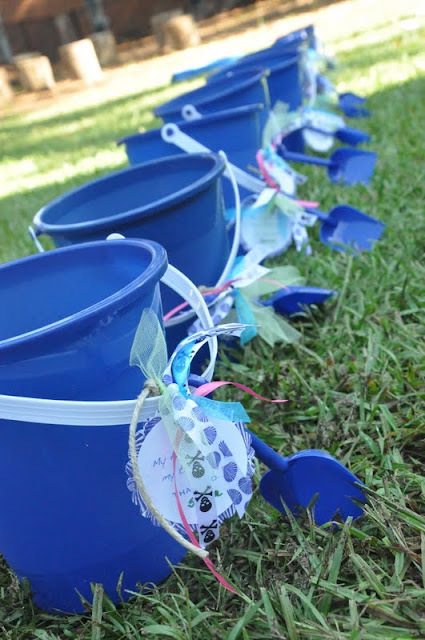 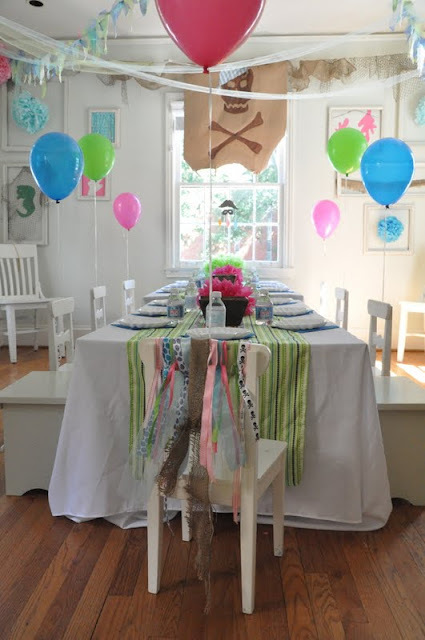 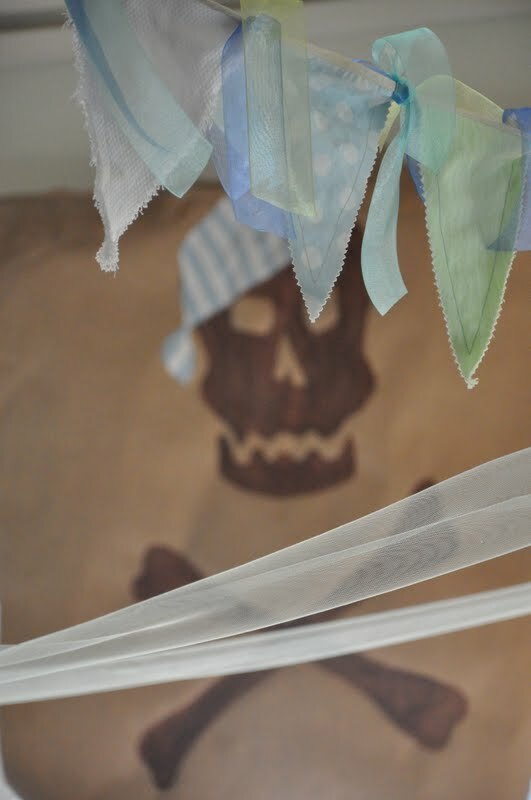 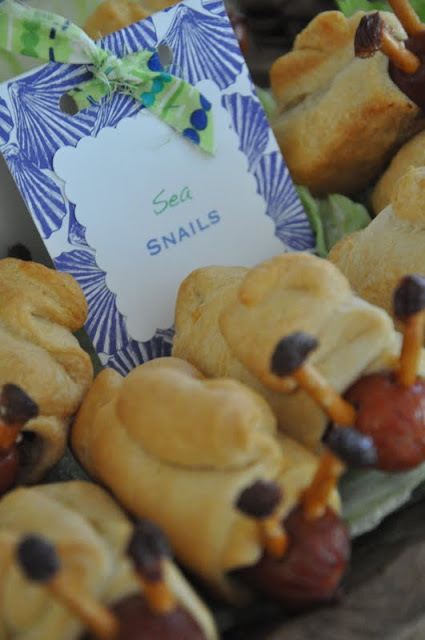 This is a great way to sweeten a pirate theme, but make our little boy guests feel special too.